and C.E.O., Patrick Tuminaro, has held a TOP SECRET compartmentalized security clearance. Custom Software Solution made to your exact specification, please contact our sales department. 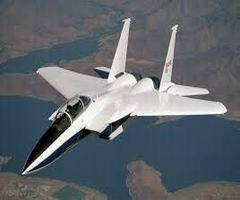 Pictured above is the NASA F-15 Advanced Tactical Fighter. Software Dynamics is also proud to share our expert software developers with NASA (National Aeronautics and Space Administration) and select contractors aligned with that agency, such as the JPL (Jet Propulsion Laboratory) in Pasadena, California. Current projects that our developers have contributed to include advanced technical support of warplane computer telemetry and the instrumentation analysis of ongoing flight tests that utilize advanced aerodynamic design, such as in the F-15B pictured here. We also supplied essential computer support for aspects of the Mars lunar landing vehicle designed and constructed at the Jet Propulsion Laboratory. Software-Dynamics began creating computer applications for clinical trials almost immediatly after the CFR 21 Part 11 regulations to handle electronic records were defined in 1997. Dataquest and Simplicity are still in use in certain long range clinical trials today. 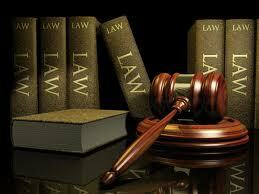 Perfect Jury allows both attorney's and prosecutors to document and track questions to potential jurors in live mode. The application is currently under review by the California State Supreme Court and is being considered for standard usage through out California. Auto and Trans Tech Writer are versatile and state of the art shop software applications designed to handle repair documentation for both general auto repair shops and facilities that speciallize in automatic transmssion work. See inside to take a test drive!